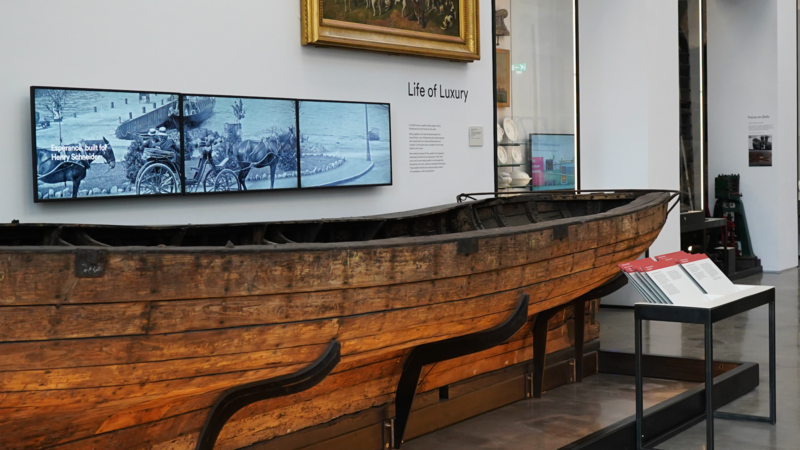 Windermere Jetty Museum of Boats, Steam & Stories officially opened today following a £25m redevelopment. 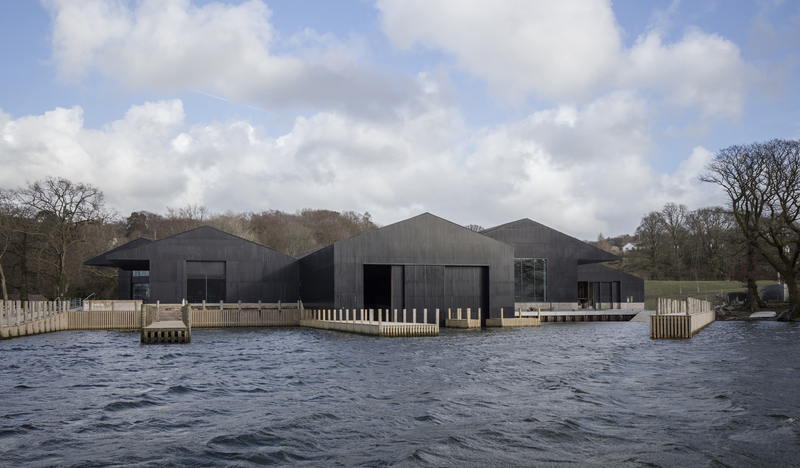 The new museum, located on the shore of Lake Windermere, houses an internationally significant collection of boats, steam launches and yachts. 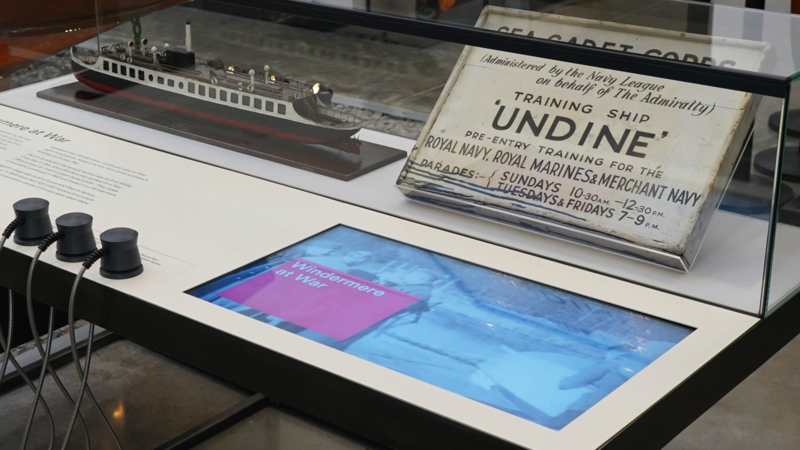 We created all the AVs for the museum – from playful interactives to multi-screen films, exploring the lake’s history, iconic boats, world record attempts, and the craft of boat building. © The ISO Organisation Limited. All rights reserved.